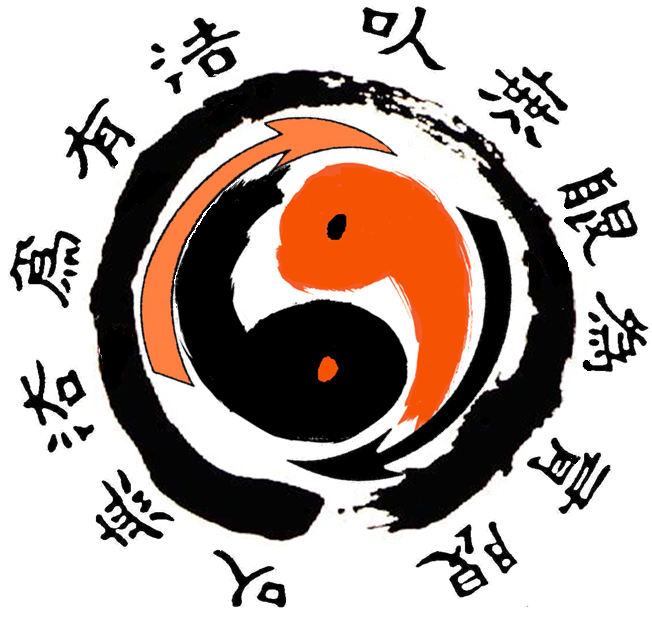 Founded by Bruce Lee in 1967, Jeet Kune Do is primarily an open hand system. The system works on the use of different ‘tools’ for different situations. These situations are broken down into ranges (Kicking, Punching, Trapping and Grappling), with techniques flowing smoothly between them. Also, it is referred to as a “style without style”. Unlike more traditional martial arts, Jeet Kune Do is not fixed or patterned, and is a philosophy with guiding thoughts. Jun Fan Gung Fu was Bruce Lee’s innovative combination of different martial ideas that occurred between 1964-1967. This, unlike JKD, was a curriculum based system of set drills etc. Jun Fan was Bruce Lee’s name in Cantonese.